Are you are an online marketer or a blogger? Do you want to attain better Google Rankings? If yes, then you should know what is Negative SEO and how to overcome it. Let’s start by understanding what is Negative SEO? Negative SEO is an illegal way applied to a website that violates webmaster guidelines and in turn it downgrades your search engine rankings. What are the major causes of Negative SEO? Your content getting copied at multiple websites. You can find out if your website is affected by Negative SEO with the help of some SEO Tools. It require a bit understanding and paying attention closely to details of website rankings. You can quickly find contact information by using Whois.com and email those websites that look spammy to you. Ask them to remove your website links. If they remove those links by taking your request then its best for you. But, if they don’t then you can use Google’s disavow tool. By this Google will be informed that you are working to get your website better, by applying guidelines given by Webmaster team. Copyscape is a good tool to check any duplicated content on the web. Paste your article or link of your article on Copyscape and you will be provided with all the similar content and articles around the web that have used your content without permission. After signing up for Google’s Webmaster tools remember to enable email notification. Whenever your website health is bad with a malware attack or any server issue, you will get an email from Google’s Webmaster Tools. Using tools like Pingdom.com can monitor your website’s loading time. By keeping it under check, you can remove any possibility of being hit by spammers that can result in high loading times. You can use Google’s Authenticator plugin for keeping your website safe from negative SEO. Backups at regular intervals is also desirable. You must apply all kind of measures to prevent the downfall of your search results, so keep things in control to avoid Negative SEO. 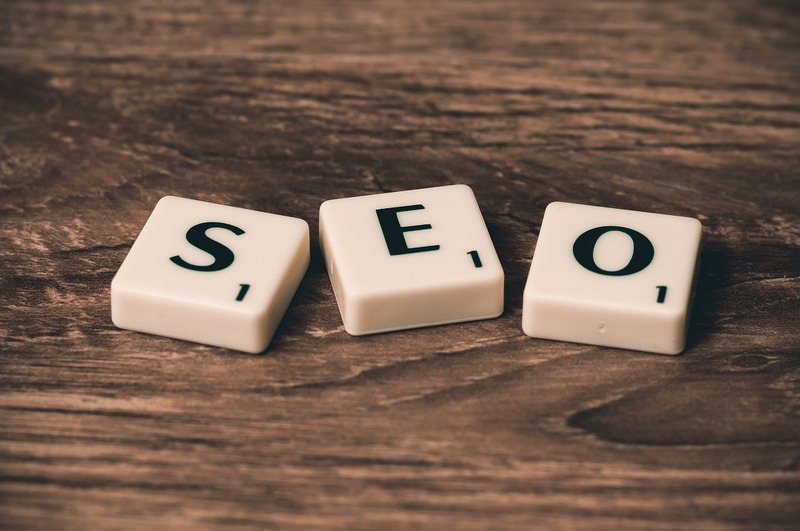 By using tips from the steps mentioned above, you can avoid any Negative SEO from occurring on websites.